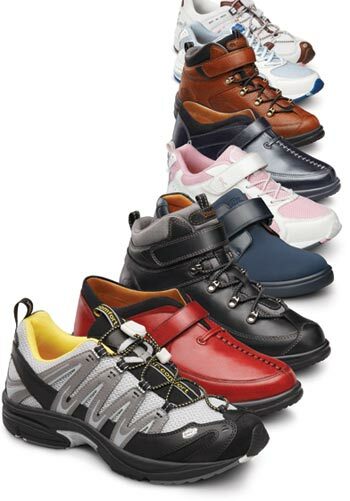 We offer a full range of "Molded Ankle-Foot Orthosis" MAFO’s, "Ankle-Foot Orthoses" AFO’s, and "Knee-Ankle-Foot" KAFO’s. Certain designs have the advantage of not overly restricting motion - or being too bulky. Click on the Contact tab and one of our certified specialists will assist you with your specific needs. The purpose of the MAFO is to control your foot and ankle alignment and compensate for muscle weakness. It is also de- signed to help you return to your ADLs (activities of daily living). As you continue on your road of recovery it is important to remember several key points regarding your MAFO. 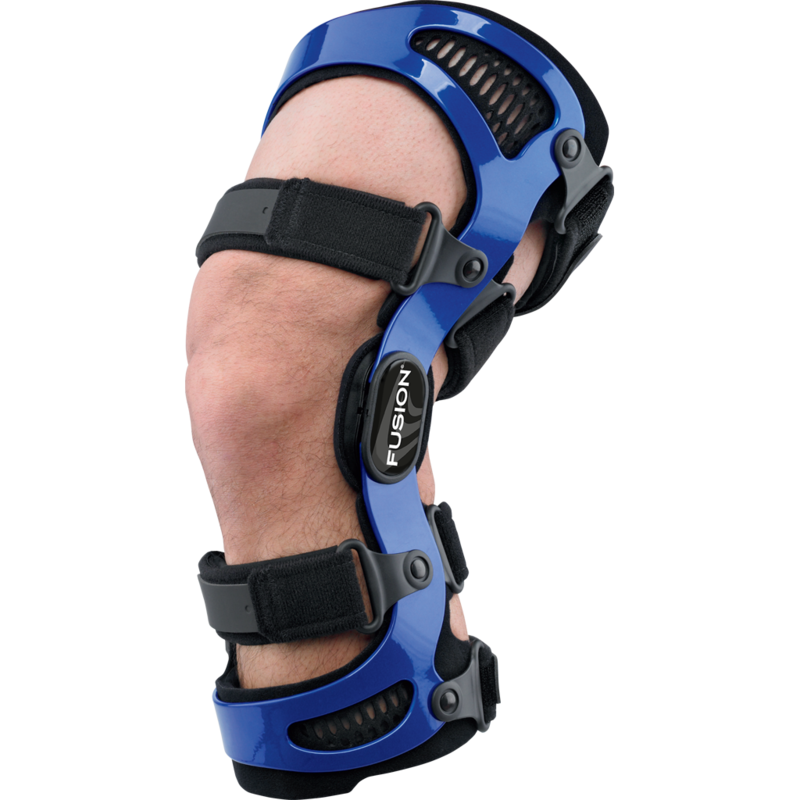 An AFO is a device that supports the ankle and foot area of the body and extends from below the knee down to and including the foot. This device is used to control instabilities in the lower limb by maintaining proper alignment and controlling motion. 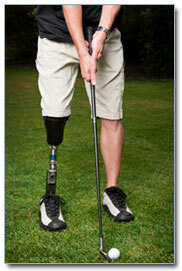 A plastic AFO is a custom fabricated, molded plastic device that encloses the back of the calf and bottom of the foot. It can be fabricated with or without ankle motion. It is worn inside a lace-up shoe. 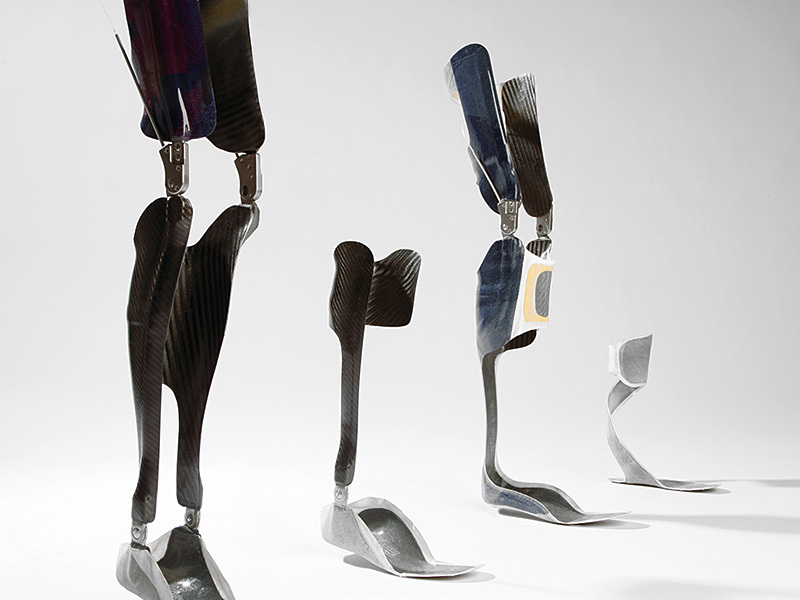 A plastic AFO is generally used with patients suffering from neurological or orthopedic conditions. Examples of neurological conditions would be stroke, multiple sclerosis, and cerebral palsy. 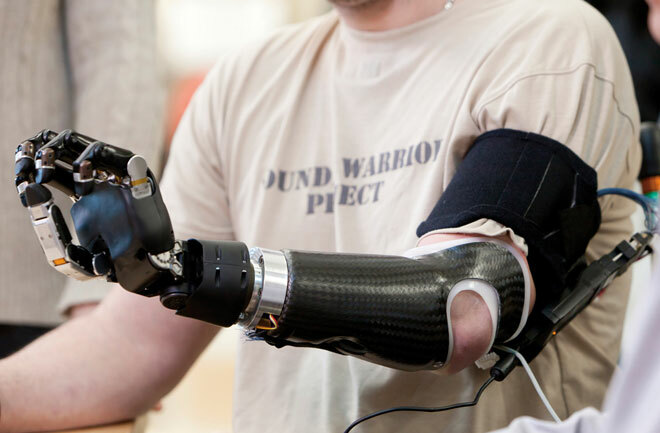 In these cases, the AFO functions by maintaining the affected joints in proper alignment to overcome weakness or muscle imbalance. Examples of common orthopedic conditions would be fractures, severe sprains, and arthritis. Patients who have pain in the foot and ankle area due to trauma or other reason may benefit from an AFO because it immobilizes that part of the body, permitting it to heal, and reduces pain associated with movement. The term KAFO is an acronym that stands for Knee-Ankle-Foot Orthosis and describes the part of the body that this device encompasses. This device extends from the thigh to the foot and is generally used to control instabilities in the lower limb by maintaining alignment and controlling motion. Instabilities can be either due to skeletal problems: broken bones, arthritic joints, bowleg, knock-knee, knee hyperextension or muscular weakness and paralysis. With this in mind, the indications for the use of a KAFO are many and varied and any one particular design is specific to the needs of the person it is made for. There are two very general categories of KAFOs: Metal designs and plastic and metal designs. The metal design consists of a metal structure shaped to the limb and upholstered with leather at the points where the device makes contact with a person’s body. This is the more traditional of the two designs. The plastic and metal design is the one most frequently encountered today and is usually a plastic device custom molded to the person’s body with metal components in key structural areas only. The reason for the increased use of the plastic and metal design is that it is lighter in weight and is considered to be more cosmetic.